To see a fog shrew, should you go to Muir Woods National Monument? If you're planning to visit Yellowstone National Park, what animals can you expect to see? When should a photographer visit to get a shot of a gray fox? 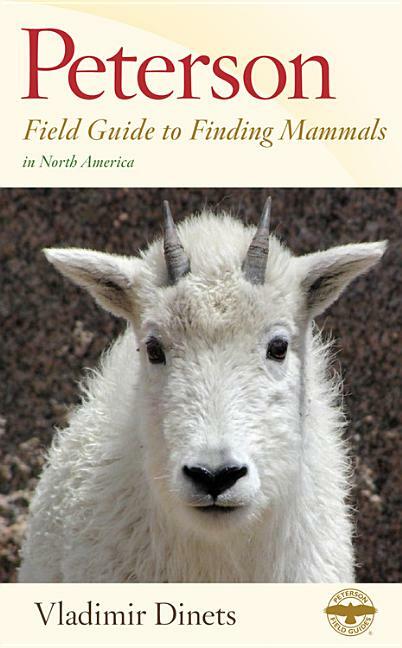 A mammal finder's guide (rather than an identification guide), this book tells you how to look, where to go, and what you are likely to find there. Two main sections provide a choice of looking up information by place or by species: The first includes regions of North America, highlighting the best places to look for mammals. The species-finding guide has accounts of more than four hundred species of mammals, including detailed directions to specific parks, refuges, and other locations; the best times of day (or night) to look; and much more information specific to each mammal.